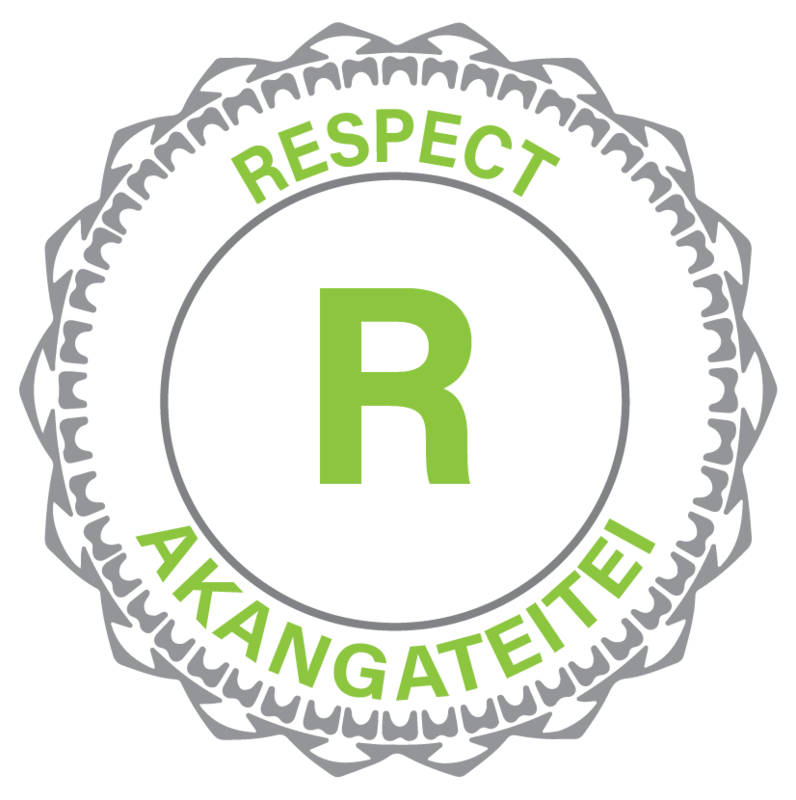 We trade as the Cook Islands Development Agency New Zealand (CIDANZ) under the Taokota’anga Charitable Trust, based in South Auckland, Mangere. Our mandate is to increase social and local economic development by supporting individuals and families to actively participate in initiatives that can generate financial wellness. 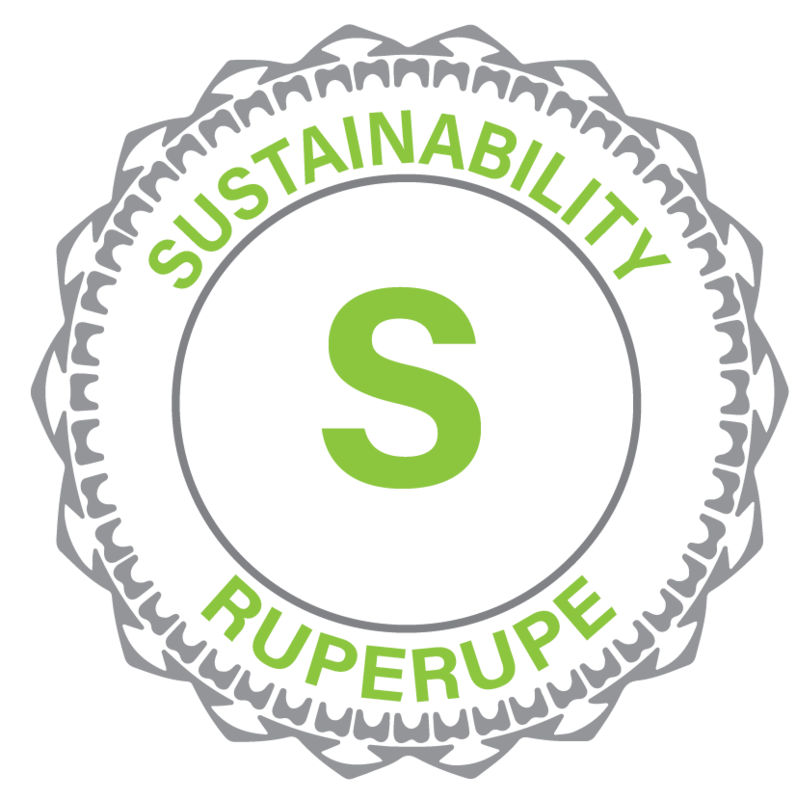 Sustainable Action for the COMMON – UNITY. Strengthening and Sustaining individual & collective well being. We believe that in order to achieve long term sustainable results, we need to work together for the common-unity, creating social integration and culturally relevant programmes while minimising environmental impacts. We also believe in the cooperative values of self-help, self-responsibility, democracy, equality, equity, and solidarity. If we work together, we can strive together as one. This is our purpose. It may sound simple, but really is an invitation for YOU to be part of the change. 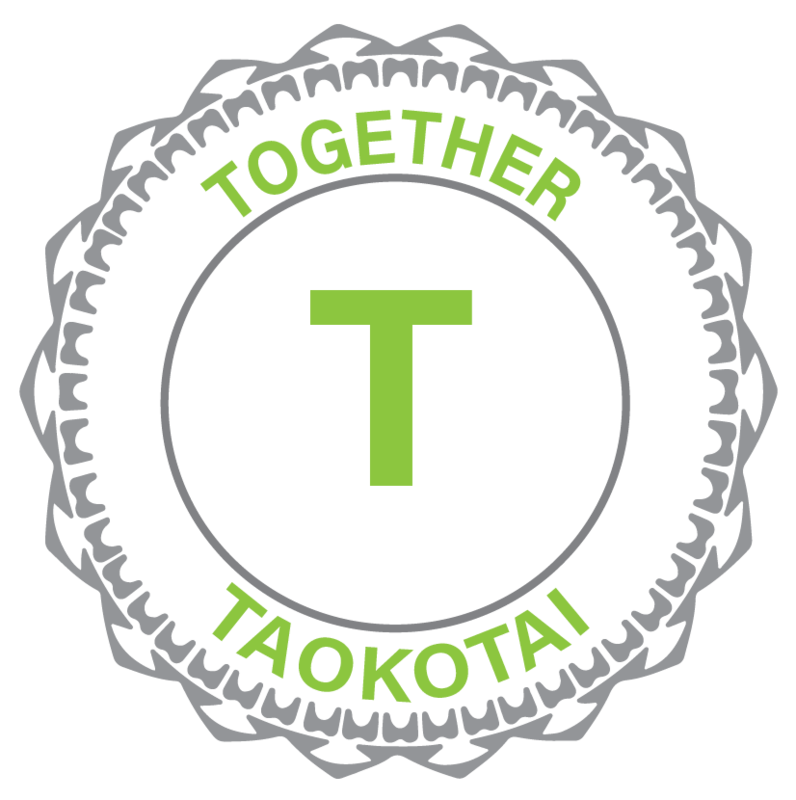 “Working together for the COMMON-UNITY” is a statement that reinforces our vision to engage the wisdom, the knowledge, and the power within our communities. We want to create an alternative way for people to thrive economically; protecting our natural resources and expressing our cultural values through our work and social activities for our children and the children of their children. 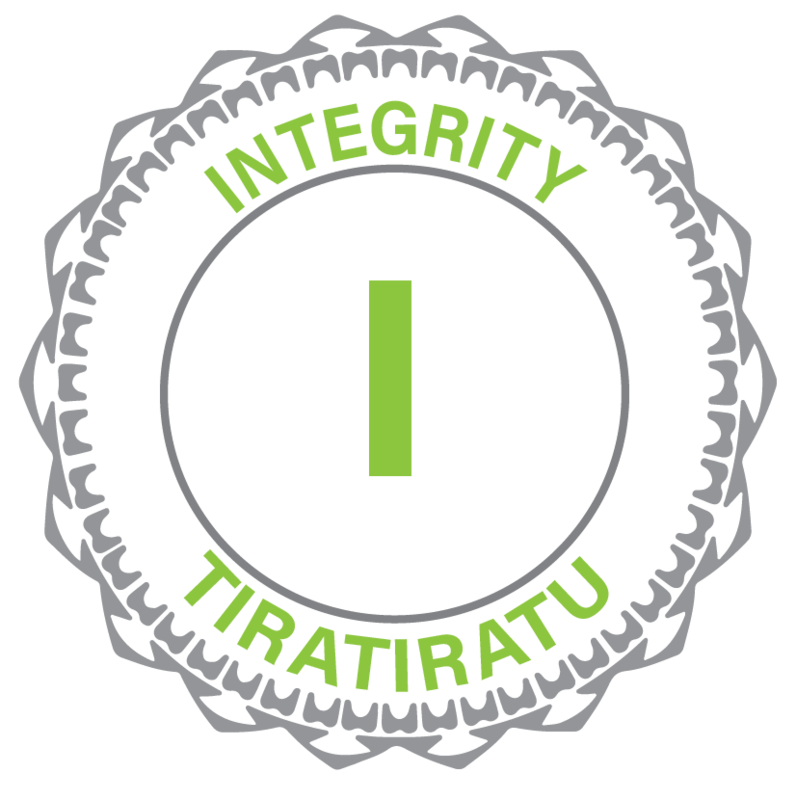 In 2001 the Cook Islands Ta’okotai’ anga Charitable Trust was born. 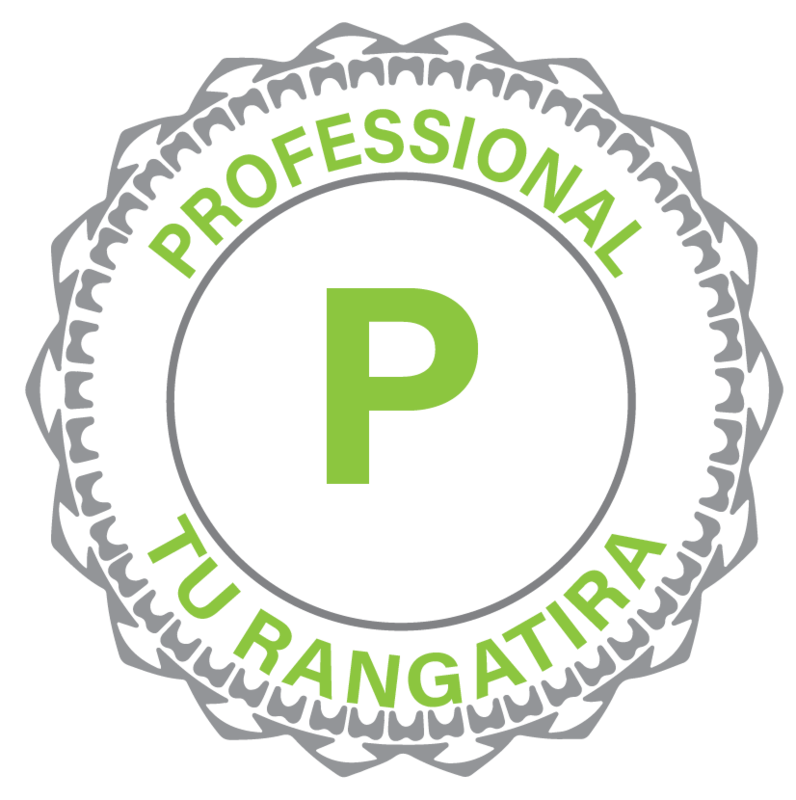 Based in Mangere, South Auckland, its vision of a united and prosperous Cook Islands community in New Zealand inspired wide support from Cook Island business and political leaders and Manukau City Council, all eager to enrich the prospects of their communities in this young, diverse and growing city. A council-owned community house, shed and adjacent land on 283-289 Kirkbride Road, Mangere, provided a base for the Trust to share with other local community groups. The facilities, although basic, were filled with good intentions and seen as a step toward creating a cultural centre that would be a gathering place for Cook Islanders and the community to unite and prosper. It was a time of birth and baptism for the trust. The push and pull of agendas, unfamiliar relationships, responsibilities, and rules, and a lack of volunteers tested the governance and held back the new organisation. 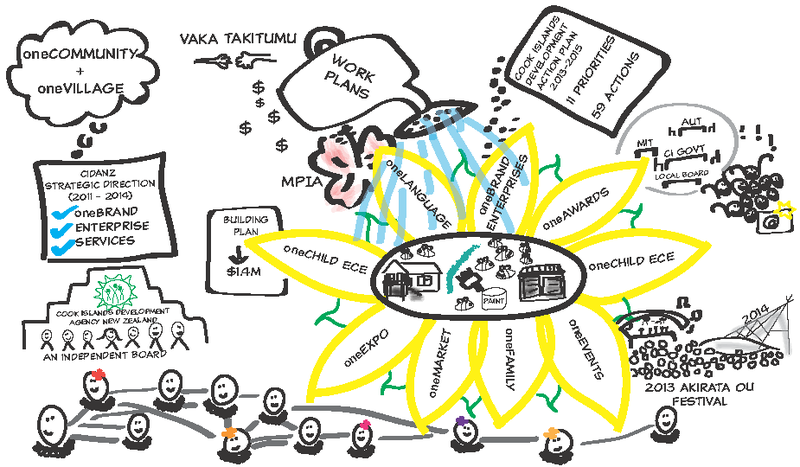 The promise of collective action and impact of the trusts vision remained subdued, as Enua and Vaka leaders focssed their energies on their own enua/vaka interests and priorities. In 2009 the Cook Islands Ta’okotai’anga Charitable Trust held up a mirror – they saw the environment was changing around them and too little progress toward the vision was being made. Vaka and Enua groups were ill-equipped to redress the systemic causes of the negatively trending socio-economic statistics that faced Cook Islanders. 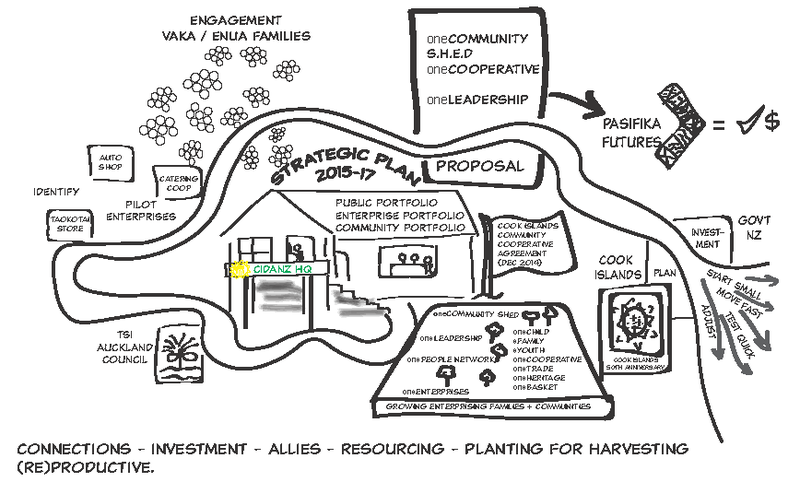 Community assets and resources, traditionally a backbone of cooperation, were under-utilised and their benefits unrealised. This was evident at the Council Community House on Kirkbride Road, where lines of ownership, responsibility and management blurred, allowing the building to fall into disrepair. The potential loss of the use of this significant asset was further threatened with the amalgamation of the Auckland Council ‘supercity’. Supported by Vaka and Enua leaders, international and local political relationships, a group of 12 young leaders came together under the stewardship of the lawyer Henry Herman in conjunction with the business skills of Ina Michael. 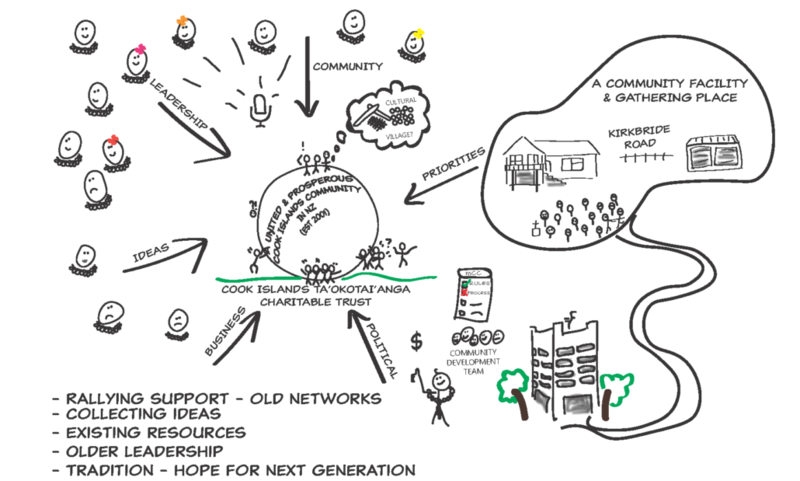 This coalition of the willing decided to initiate a bold plan to identify, consolidate and strengthen existing Cook Islands community assets whilst addressing some of the root causes of problems through cooperative social enterprise. The trust was reviewed and rebuilt under a new constitution. The Ministry of Pacific Island Affairs (MPIA) helped fund the completion of this strategic plan, which focused on securing site allocation of Kirkbride Road site in order to develop the Cook Islands Community and Cultural Centre. This would be managed by a new central development body responsible for coordinating the delivery of programs and services to the Cook Islands and wider communities in Auckland and New Zealand. By the end of 2010 progress had been made. The Kirkbride Road site had been allocated to the Trust by the Mangere-Otahuhu Local Board. There was renewed energy and enthusiasm, and a growing consensus on the possibility of a Cook Islands Cultural Village at the heart of a united and prosperous Cook Islands community in New Zealand. A vision of the future is only as bold as the willingness of people to make it a reality. CIDANZ’s nurturing years proved to be a turning point in the development of Cook Islands communities across Auckland. Self-funding, ad hoc grants, the goodwill of volunteers, and raw, youthful ambition sustained the efforts of those rallying to uplift not only the Trust, but also the Cook Islands community. Business savvy minds developed a three-year strategic plan ad from it, the ‘one’ brand was created. It augmented the vision and defined the big goals of ‘oneCOMMUNITY’ and ‘oneVILLAGE’. An independent board of trustees was elected to transform the trust into a coordinating and delivery-orientated development agency. A working bee of volunteers remade the Kirkbride house into a buzzing hub, and in 2011 the Cook Island Development Agency NZ [CIDANZ] was born at Kirkbride HQ as the custodian and engine room. A partnership with Vaka Takitumu provided resources to the operational team, and CIDANZ set about weaving together the united and prosperous aspirations of Vaka and Enua groups at a local and national scale. oneAWARDS – a celebration of the achievements of Cook Islanders across New Zealand. oneBODY – a healthy lifestyles, exercise and nutrition programme. oneFAMILY – a language programme connecting families and children to their te reo and dialects. 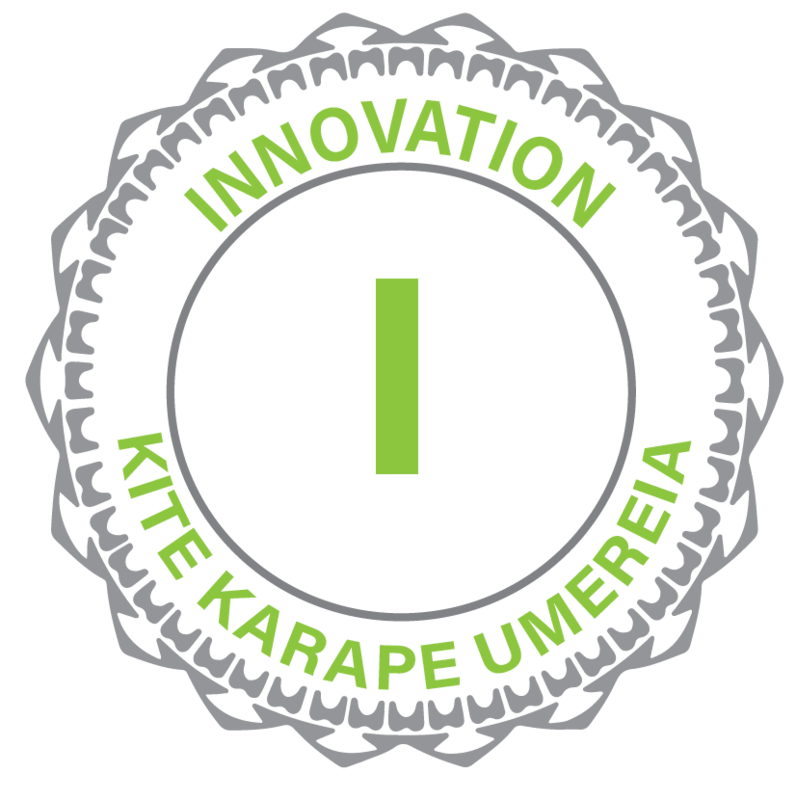 The possibility of oneCOMMUNITY and oneVILLAGE were ultimately showcased during the 2013 and 2014 Akirata Ou Festival, which boosted the oneEVENT, oneEXPO and oneMARKET brands. This period was topped off when CIDANZ received $1.4m funding from Ministry of Education for the proposed development of oneCHILD – a Cook Island Early Childhood Centre. At the close of 2014 the Cook Islands Community (NZ) Cooperative agreement was signed. This formalised the desire to synchronise, consolidate and leverage Cook Islanders assets – land, facilities and resources estimated to be worth $20m+ to achieve collective outcomes and impacts. These successes naturally bred patronage as well as antagonism, both of which CIDANZ is humbly aware as it moved to scale up and operationalise the promise of oneCOMMUNITY and oneVILLAGE at Kirkbride Rd with its Cook Island people and in turn the wider community. The story of developing a united and prosperous Cook Islands community in New Zealand is only just beginning. The foundations prepared over the past 14 years by everyone involved have provided an environment in which CIDANZ are now equipped to work alongside Vaka and Enua groups, Cook Islands families, Partners and Stakeholders in New Zealand and internationally for success. The plan to develop self-sustaining cooperative enterprises that involves and supports Cook Islands families across the south of Auckland is in place. The CIDANZ HQ has now become an asset of Cook Islanders and their wider community that provides a space to build the oneCOMMUNITY S.H.E.D – a hub to initially test and drive the development and growth of the outlying community enterprises and programmes and in the longer term to provide the home for oneCHILD, oneCOMMUNITY S.H.E.D and oneVILLAGE. There is a small team of skilled and passionate people in place who are supported by the Board of Trustees and backed up by a handful of volunteers and specialist consultancies. Families from the community are enthused by the prospect of designing and developing their own community-owned enterprises and are eager to grow their knowledge and leadership for enterprise development. CIDANZ have established the plan, the place and the people. We have secured the funding from Pasifika Futures to cultivate the promise – a massive milestone in a journey of people thriving in their place and attracting more interest from Government, Philanthropy and Corporate supporters.